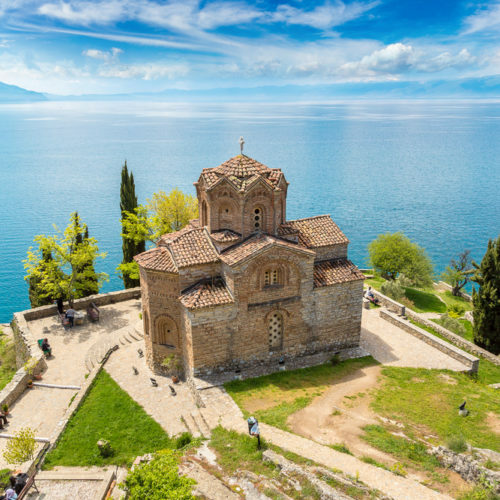 Enjoy this daily excursion to Kotor, Montenegro, a city in the Bay of Kotor, described as the Mediterranean’s only fjord, between the mountains and the blue sea. Exotic landscapes are not always distant and unapproachable. 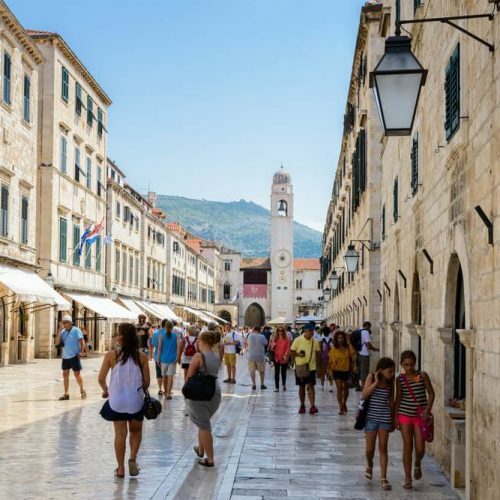 Located less then an hour drive from Dubrovnik, Montenegro offers an unforgettable experience; exceptional natural beauty in combination with a rich history and culture. This is a land where the mountains descend almost directly into the sea creating a surreal atmosphere. 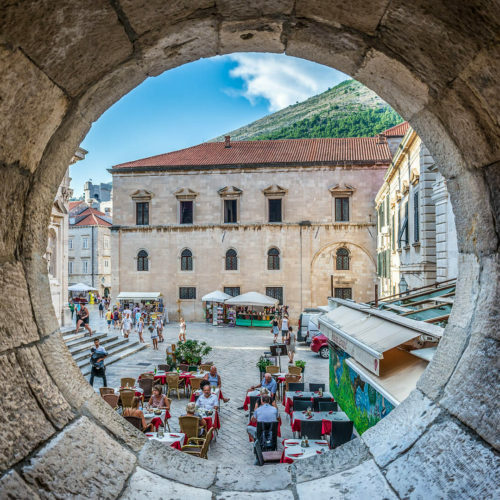 Enjoy a sightseeing tour of the dramatic Kotor, surrounded by walls, protecting the marbled cobbled streets with churches, shops, bars and restaurants on hidden squares. Transport to the most famous town of Montenegro – Budva, the ancient town which is today a lively tourist resort. Take a stroll or have a swim. Return to Dubrovnik in laste afternoon.